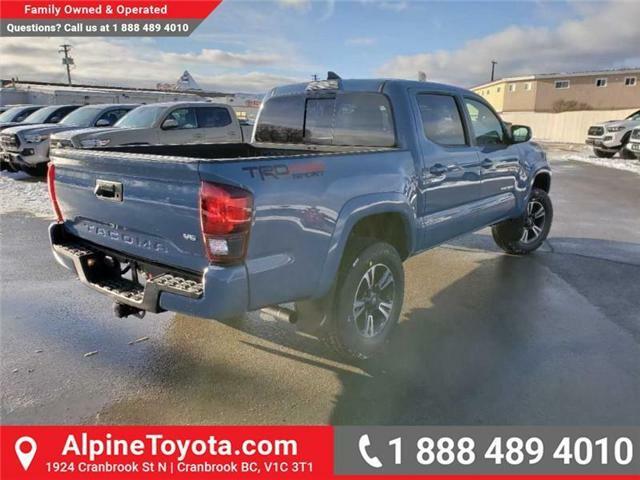 $43,855 x 84 Months @ 4.99%, 5.38% Effective APR (cost of borrowing $8,146). 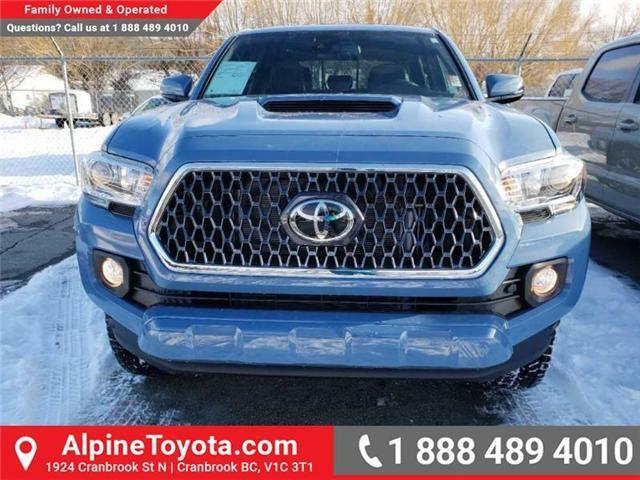 Sunroof, Wireless Charging, Blind Sport Information System, TRD Sport Upgrade! 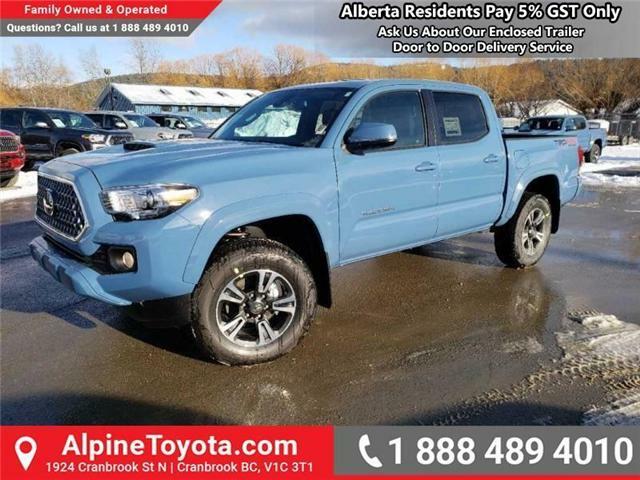 Toyota's reputation of quality and value don't stop at their cars. 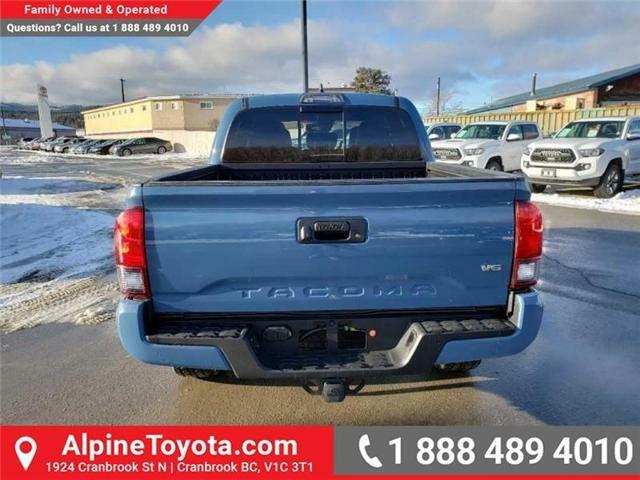 This Tacoma is one of the best values in pickup trucks. 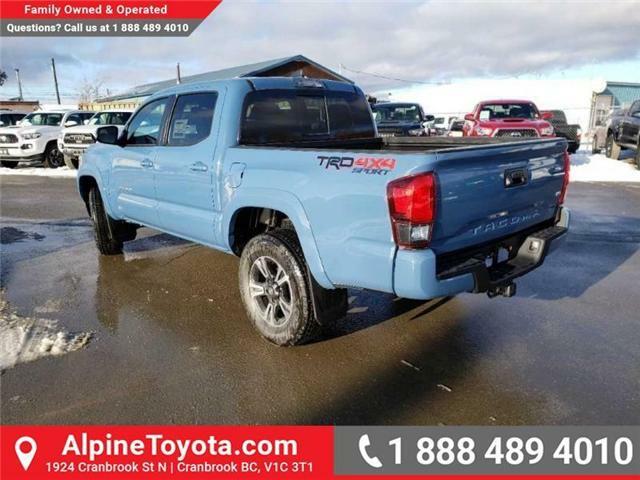 This crew cab 4X4 pickup has an automatic transmission and is powered by a 278HP 3.5L V6 Cylinder Engine. 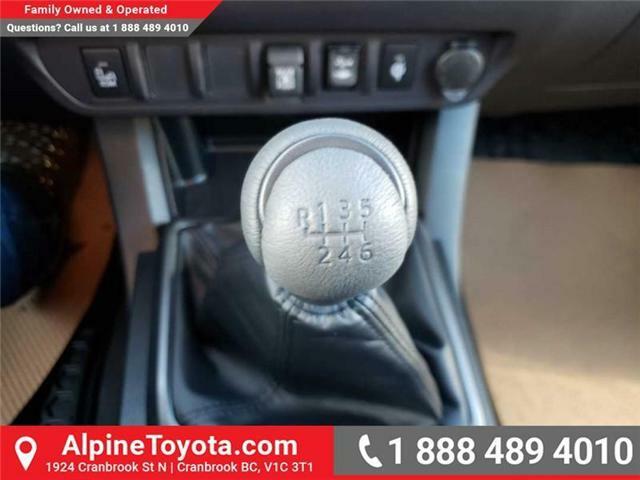 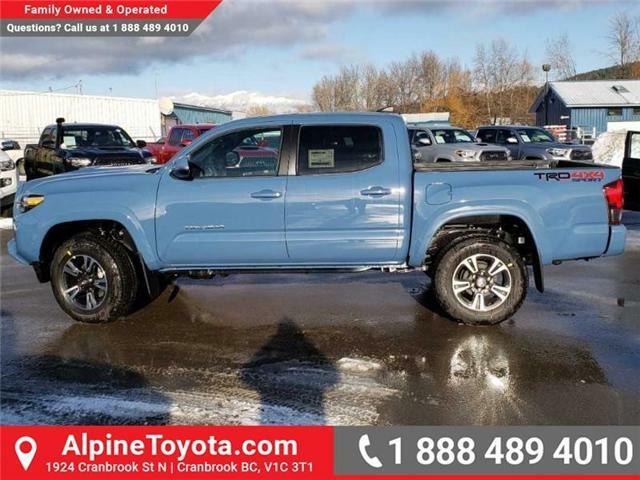 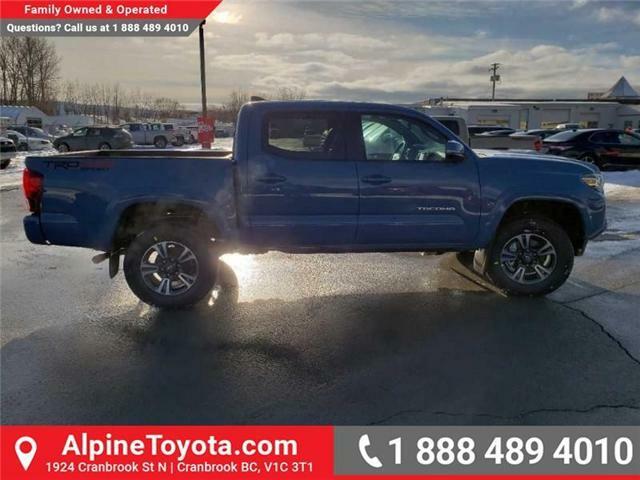 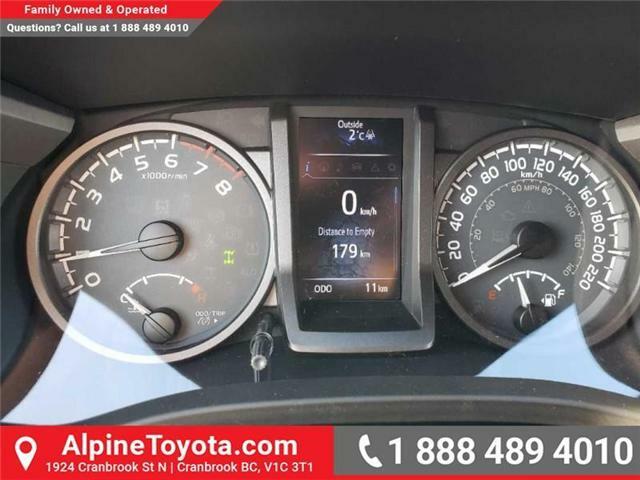 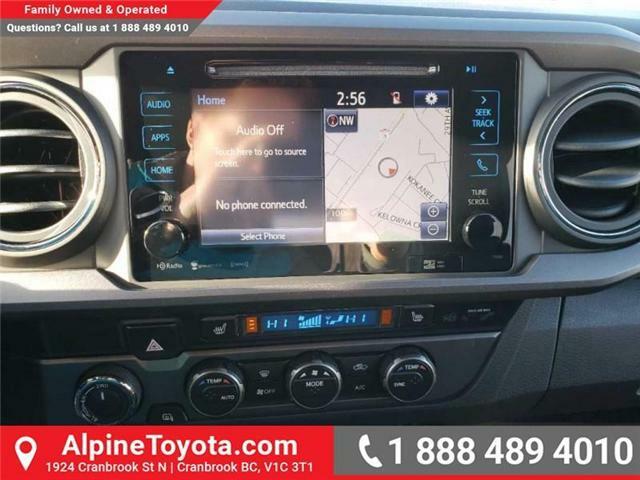 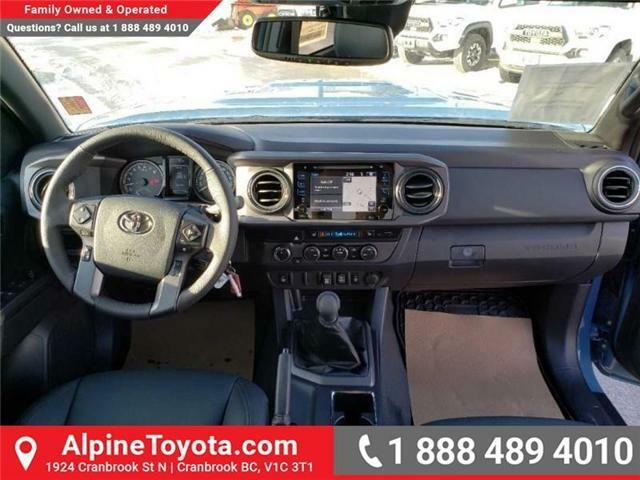 Our Tacoma's trim level is 4x4 Double Cab V6 Manual TRD Sport. 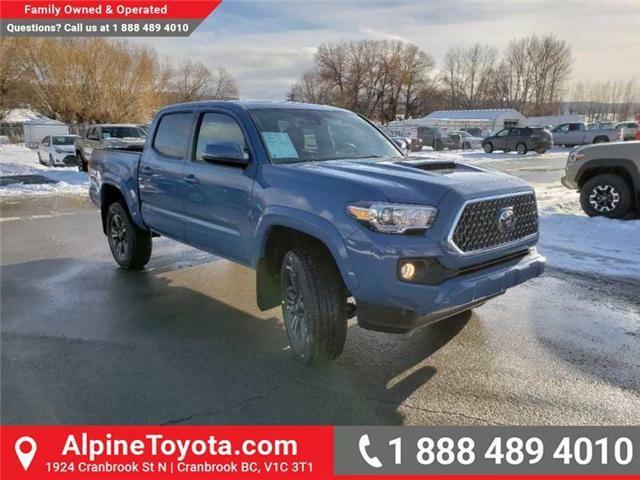 Built for performance and jaw dropping style, the TRD Sport is equipped with power sunroof, LED taillamps, active traction control, trailering package with Class IV hitch and 7 pin connector, power adjustable heated side mirrors with turn signals, rear step bumper, Easy Lift/Lower removable tailgate, advanced motor efficiency technology, garage opener, a hood scoop, and TRD specific styling that help you rule the rallye with style. 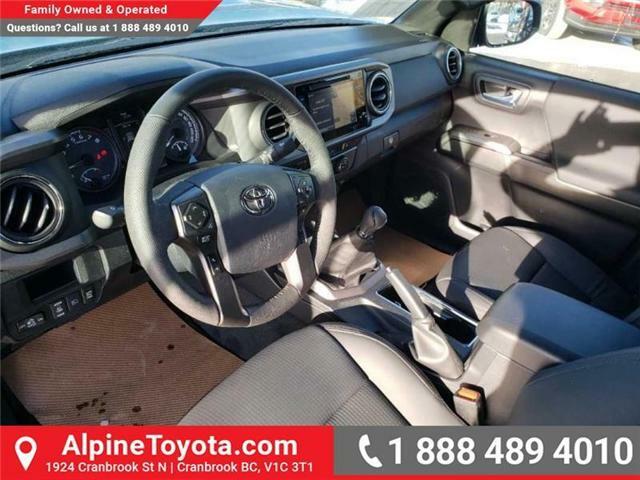 The interior is stuffed with awesome goodies like leather seats, wireless charging, blind spot monitoring with rear cross traffic alert, pre collision safety system, pedestrian detection, lane departure alert, clearance and backup sensors, automatic high beams, heated front seats, dynamic adaptive cruise control, remote keyless entry, front recovery hooks, leather steering wheel with cruise and audio controls, multi information display in instrument cluster, 120V power outlet inside and in the bed, dual zone automatic climate control, navigation, 7 inch colour display, voice recognition, Bluetooth, USB and aux jacks, and AM/FM CD with MP3/WMA playback through a premium audio system. 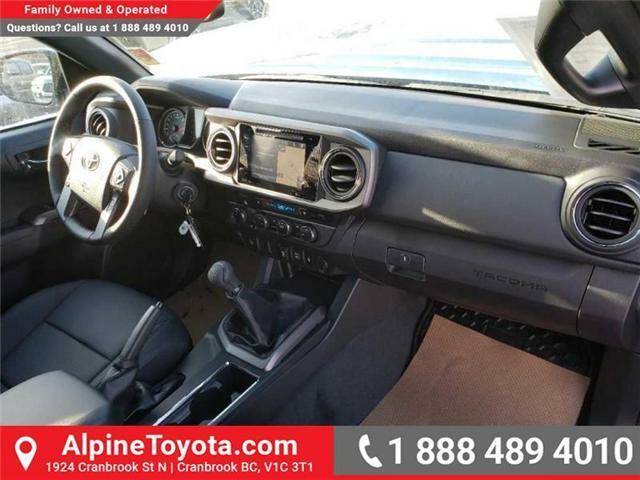 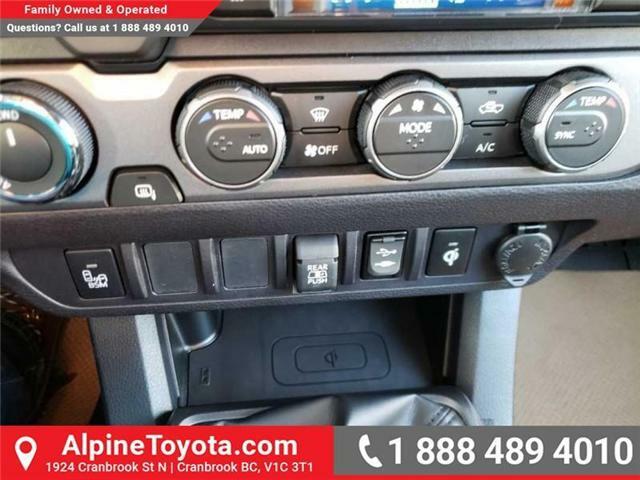 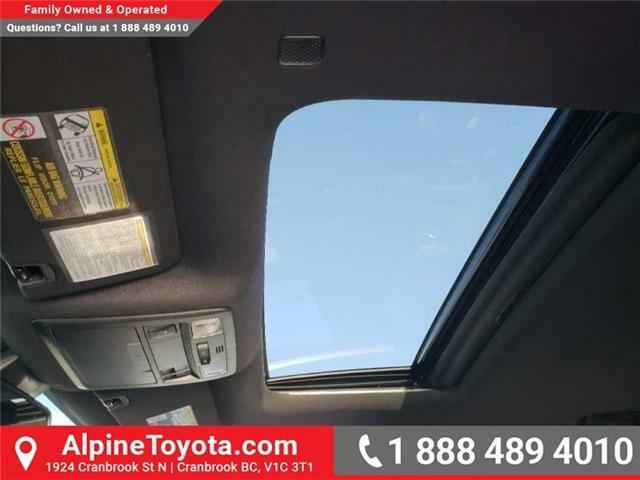 This vehicle has been upgraded with the following features: Sunroof, Wireless Charging, Blind Sport Information System, Trd Sport Upgrade.